I will break this entry in two posts. 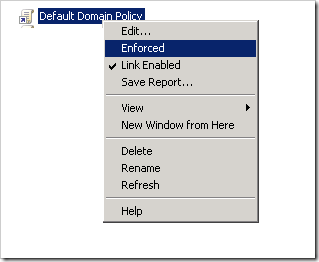 on the first post I will show you how to create and enable a password change policy on your domain using Windows server 2008, and in the second I will show you how to remind users to change their password when their password is about to expire. I assume your domain is healthy and already up and running. will you enforce users to include complex characters and symbols on their passwords? 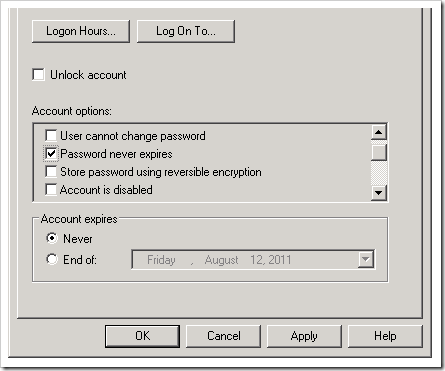 Enforce password history on this policy you can set how many new passwords a user needs to use before he/she starts reusing an old password again. is always a good idea to set this number to at least 3. there are many users that keep reusing known passwords over and over again, just because is easier for them to remember. maximum password age this is the main policy. enter the number of days a domain password can be used before AD enforce the user to change the password . for example, if you want your users to change their password every 3 months, enter 90 on this policy. minimum password age on this policy you can specify how many days a password need to be used before the password can be changed again. set it to 0 if you want to allow users to change passwords immediately. minimum password length in this policy you need to specify the minimum password length you want your users to use. it is recommended to at least enforce users to use 6 characters on their passwords. 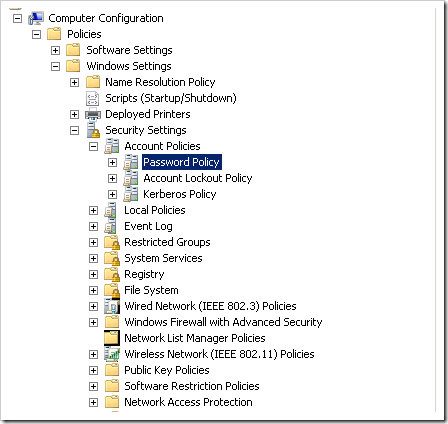 password must be complexity requirements this policy is tightly integrated with the previous policy. it is highly recommended to enforce users to use a minimum 6 characters password, and include special characters, numbers, and symbols in it. store passwords using reversible encryption. 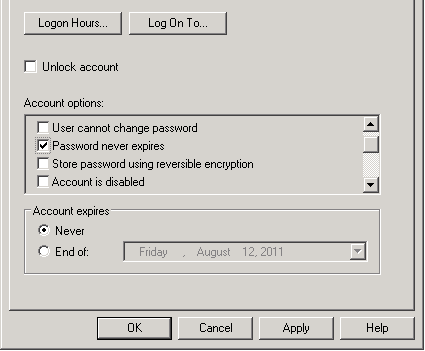 This security setting determines whether the operating system stores passwords using reversible encryption. 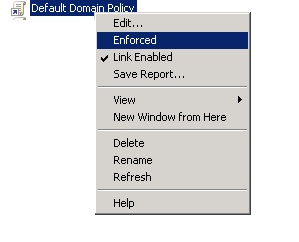 most of the time this policy is left as disable. 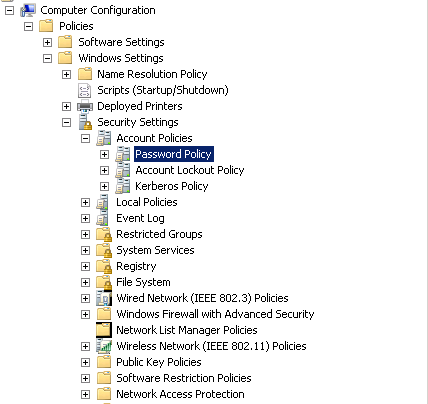 that should enforce the password change policy throughout your network. pat yourself on the back, you’re done… now expect the phone to start ringing because some users cannot login to their computers.. is all good.